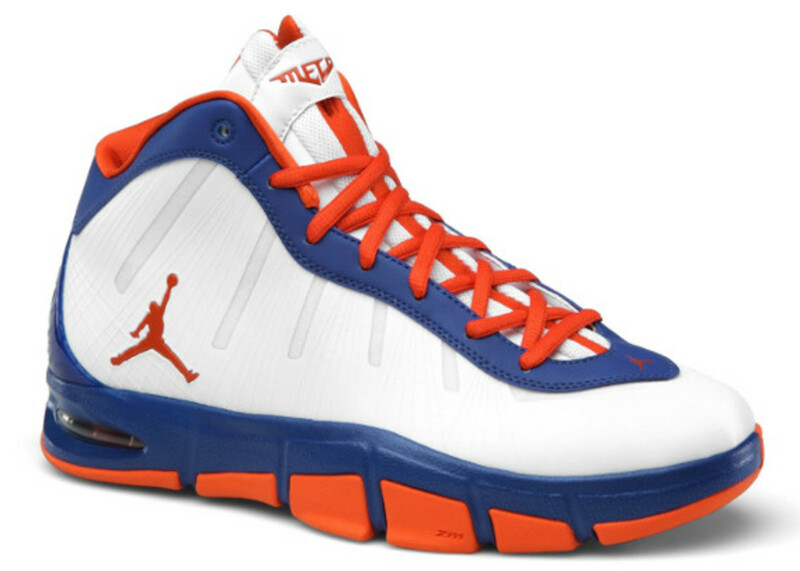 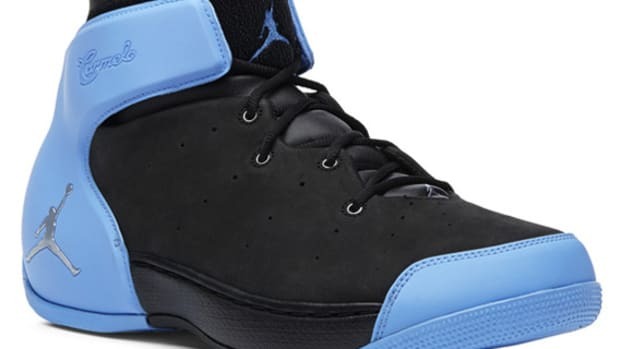 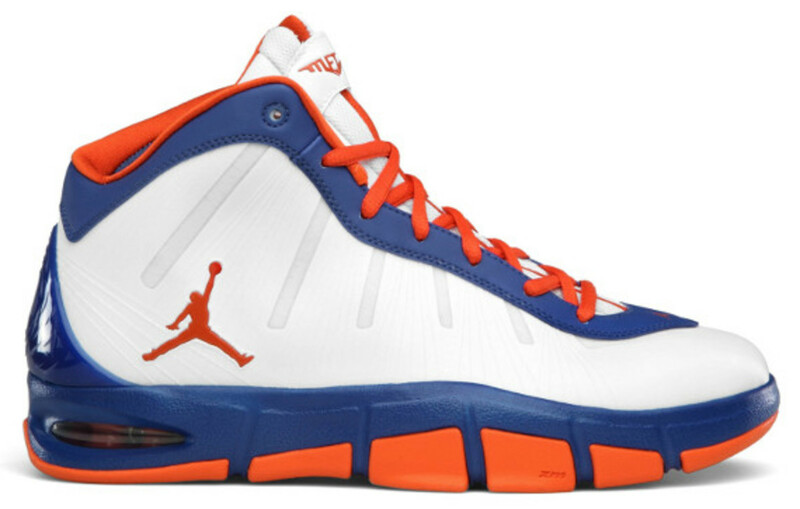 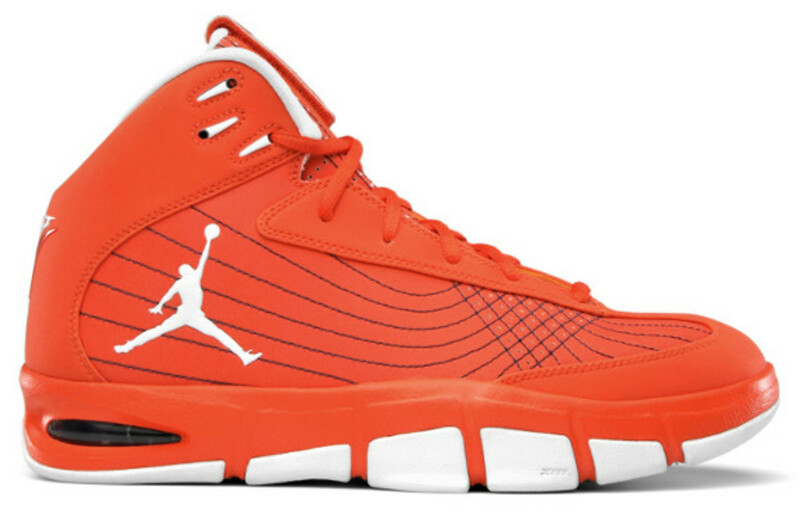 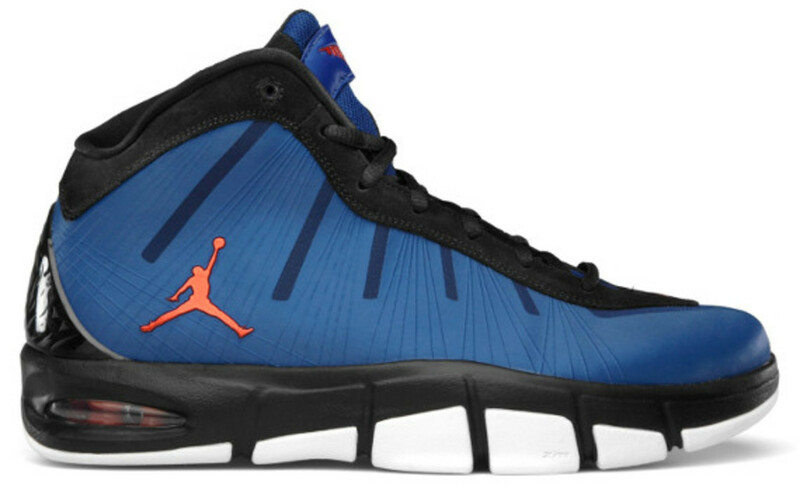 During the 2011 NBA playoffs, Carmelo Anthony finished his postseason run wearing the Jordan Melo M7 Advance, a Flywire-laden evolution version of his seventh signature shoe. 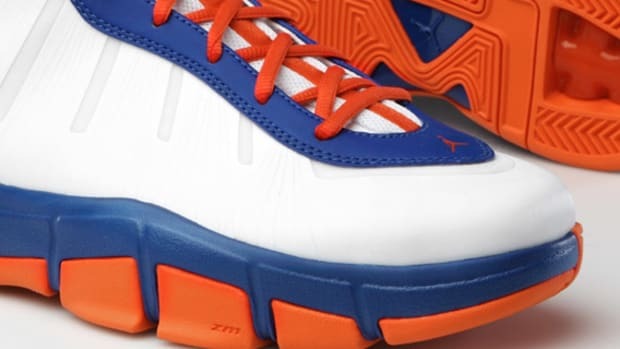 For the Knicks fan who&apos;s been dreaming of obtaining his own pair, in either the home or away colorway, Jordan Brand is set to release both models on August 24th in New York City. 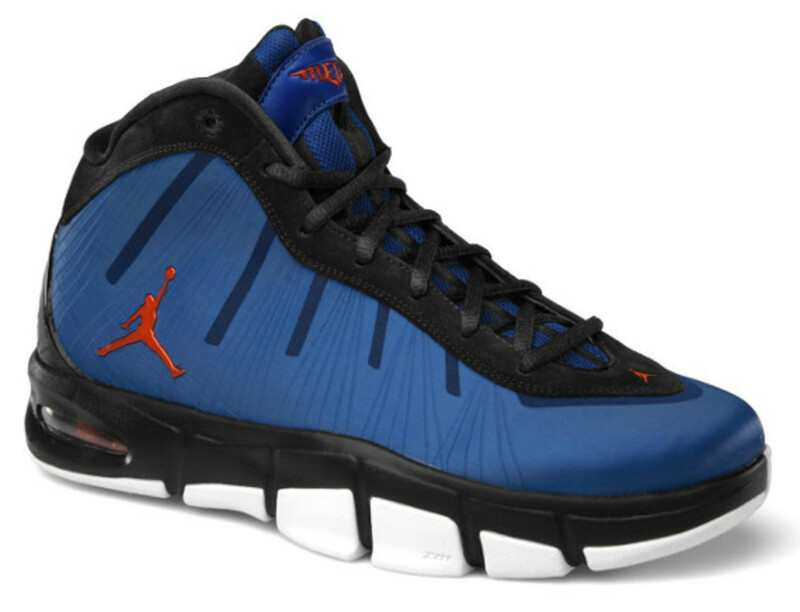 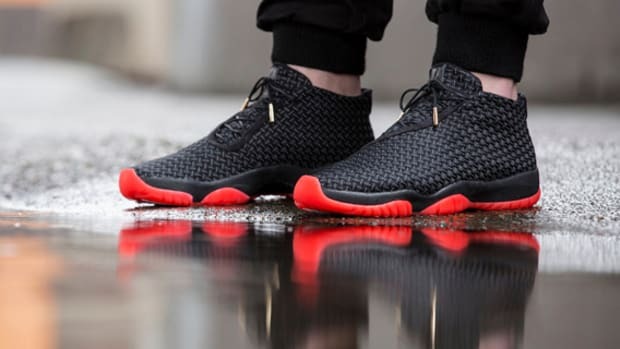 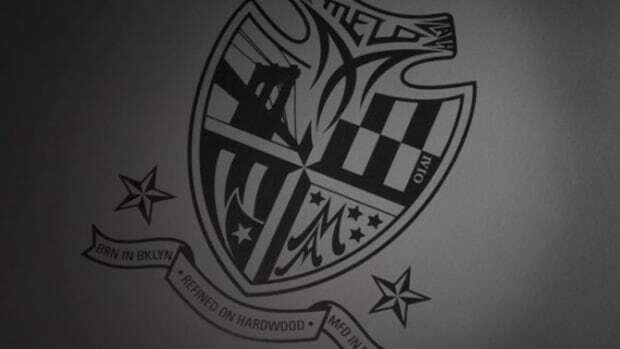 They&apos;re dropping in limited quantities at the New York City House of Hoops and Niketown, so make sure to get there early. 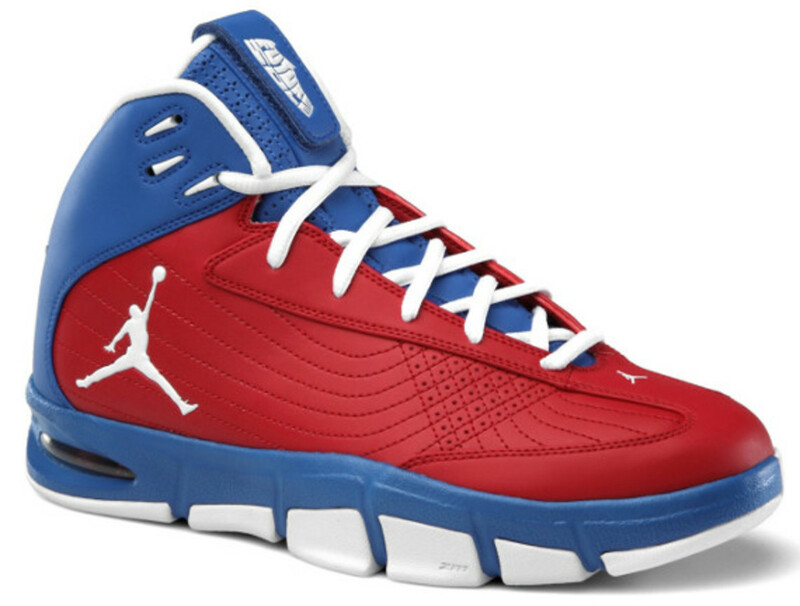 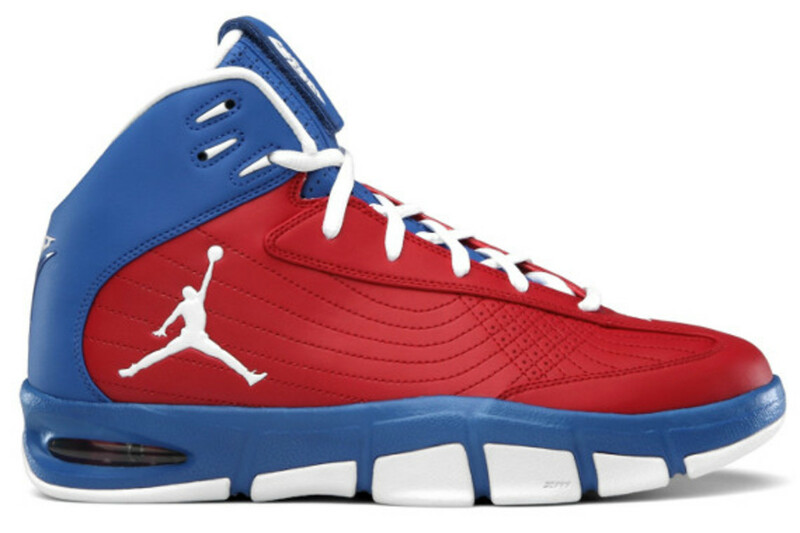 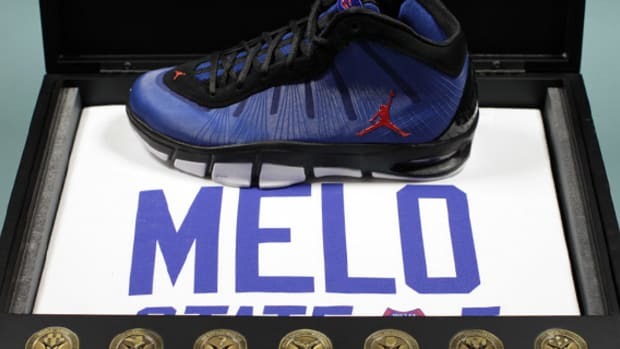 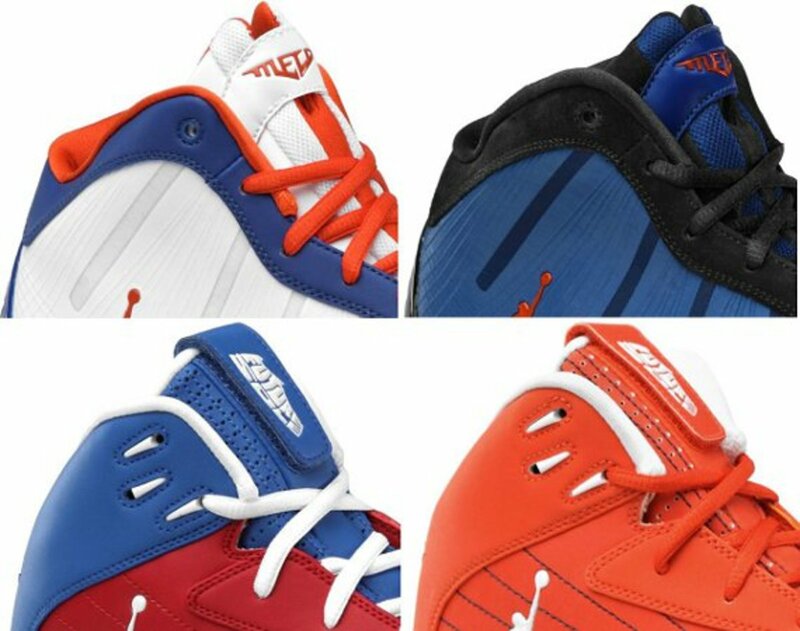 On the same day Jordan Brand is also releasing two special editions of the Jordan Melo M7 with colorways designed by Future Sole 2010 winner Allen Largin -- one in the previously seen Syracuse orange, the other a Puerto Rico-inspired red, white and blue colorway. 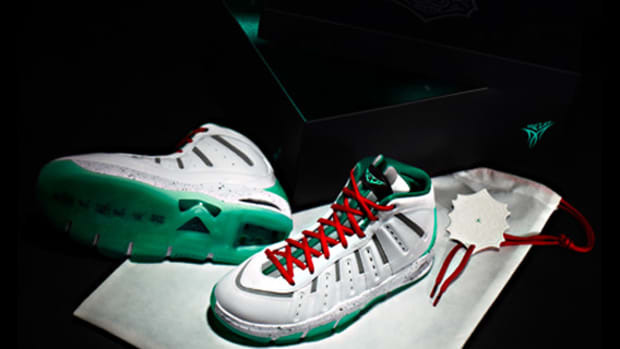 Both models will be available only at the NYC House of Hoops. 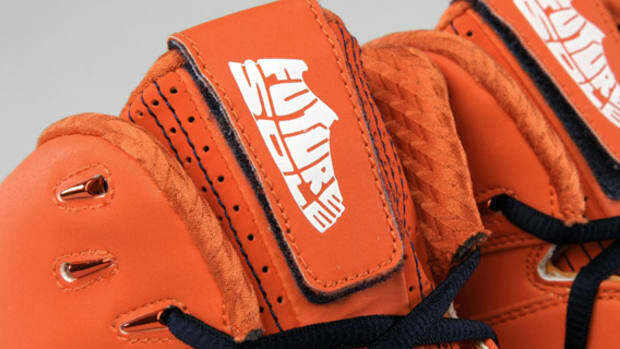 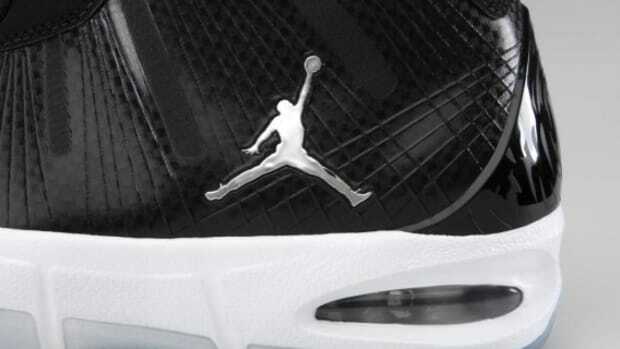 Hit the jump and check out detailed images of all four shoes.